The photo says it all: Cake pops. Shaped like Muppets. Delicious, delicious Muppets. 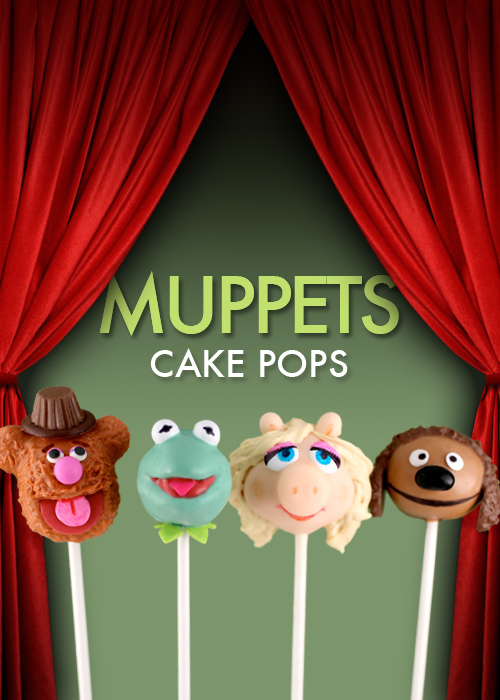 Bakerella, maker of the some of the most delectable-looking confections I've encountered online, offers a step-by-step guide to creating Muppet cake pops. It looks completely intimidating at first, but her instructions are clear, and she evens has links to photos of people who've made their own. This clearly is how you should spend your holiday weekend. Just be sure to share some with me, OK?